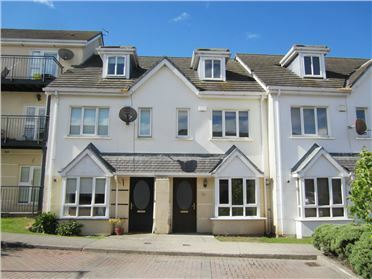 2 Bed Spacious two bedroom ground floor apartment. 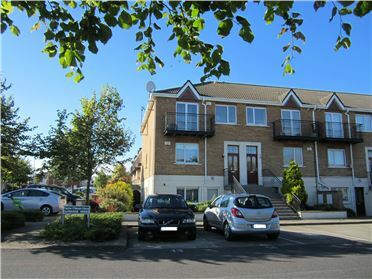 2 Bed Apartment ** Email enquiries only** **References required** **No Pets** Top floor apartment comes to the market in immaculate condition throughout. 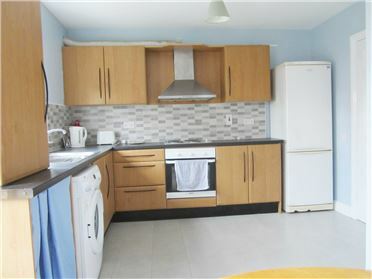 This property has been recently redecorated to a very high standard. 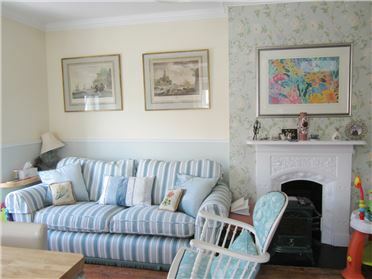 Accommodation comprises of an entrance hallway, family bathroom, open plan living room with a kitchenette off it, two bedrooms with a balcony of one of the bedrooms. Viewing is a must!! 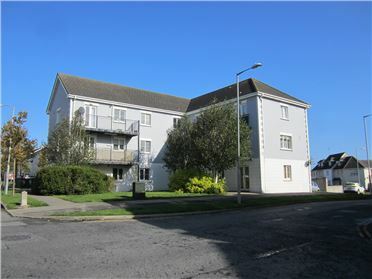 1 Bed Apartment EMAIL ENQUIRIES ONLY *** EXCELLENT REFERENCES REQUIRED *** *** MUST BE READY TO EMAIL THEM *** *** NO PETS ALLOWED *** Large one bedroom apartment comes to the rental market in an ideal location; shops, bars, restaurants, train station and bus stops are on its doorstep. 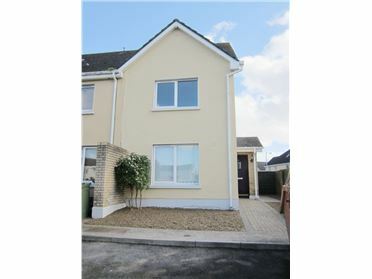 This first floor apartment comprises of living room, fully fitted kitchen, bathroom and master bedroom. Early viewing is essential. 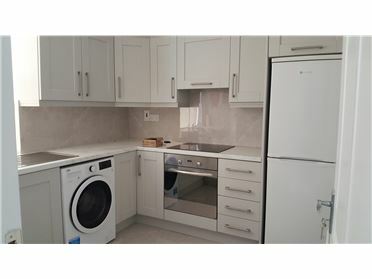 2 Bed Semi-Detached *** EMAIL ENQUIRIES ONLY *** EXCELLENT REFERENCES ESSENTIAL - MUST BE READY TO EMAIL ** NO PETS ALLOWED ** This two bedroom house has been recently renovated to a very high standard. It is located over-looking a green area. 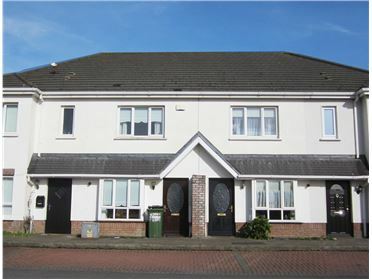 It is situated within close proximity to local amenities and services such as shops, schools and Lusk village. Minutes’ drive to the M1 motorway. 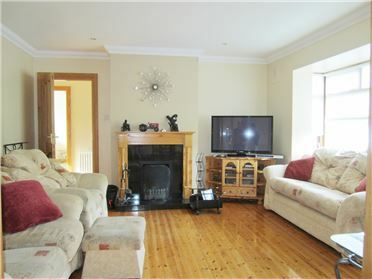 Viewing is a must to appreciate what this property has to offer. 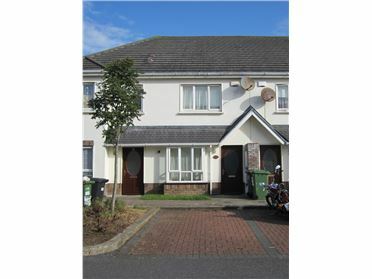 2 Bed Terraced House House to Rent - 2 Beds - 2 Baths **EMAIL ENQUIRIES ONLY** This comfortable, stylish 2 bedroom home in the popular Moylaragh area of Balbriggan. 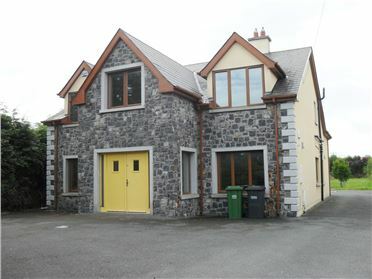 Situated in a quiet residential area with easy access to local bus routes, trains, shops schools and all amenities. 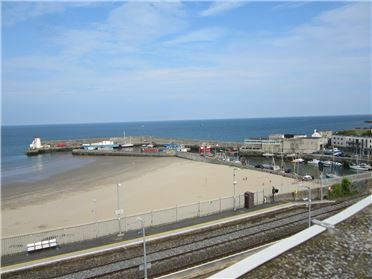 It is just a 10 minute walk to Balbriggan or a 5 minute drive to the M1 for Dublin city, the Airport and Port Tunnel.